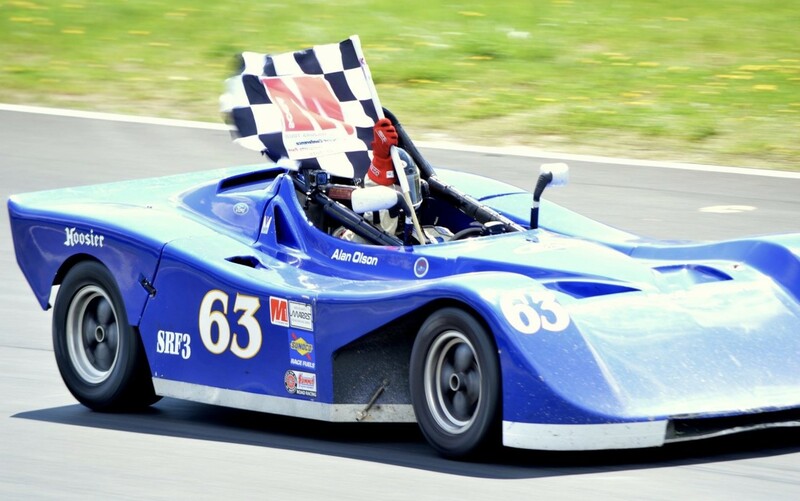 In his first year of driving an SRF3, Alan Olson won both the 2017 MARRS and Triple-T SRF3 Championships. 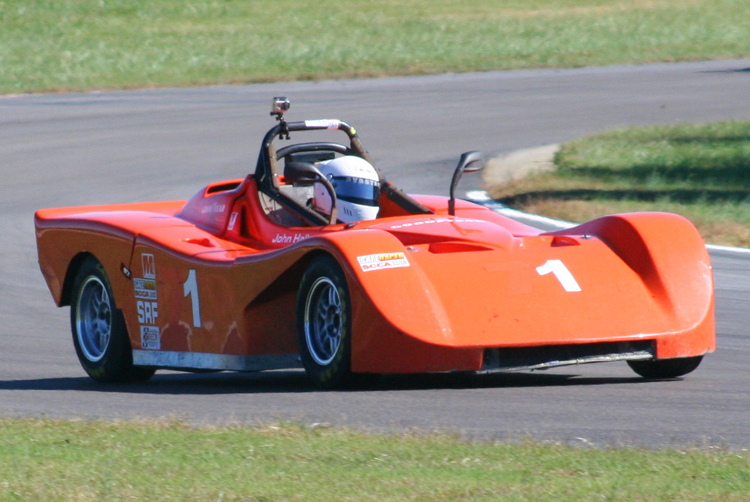 With multiple wins and poles during the season, Alan became the Man To Beat. He then repeated this feat in 2018, with the bonus of a win at the Summit Point Major. 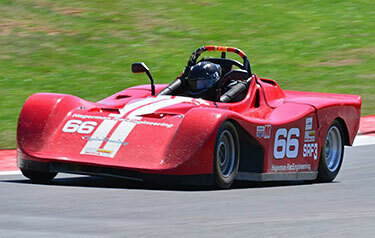 Alan’s strength is in his race craft, as he always seems to know the right pace of driving and when to make a move. 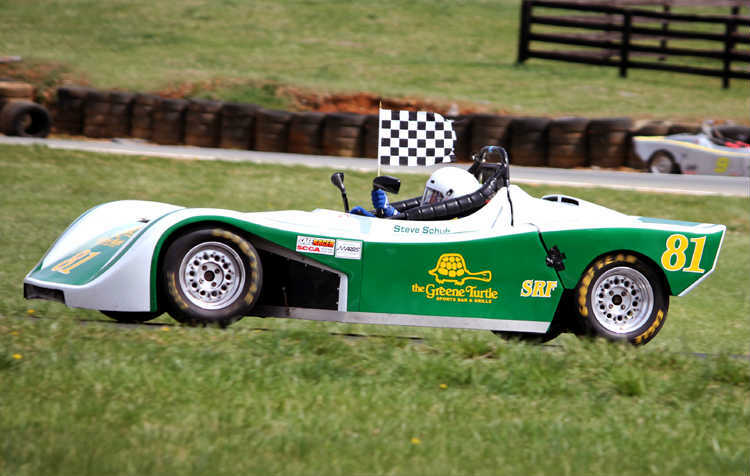 After just a few short years in SRF, John Hall culminated his steady climb to the front of the grid by winning the 2016 MARRS SRF3 Championship in convincing fashion. 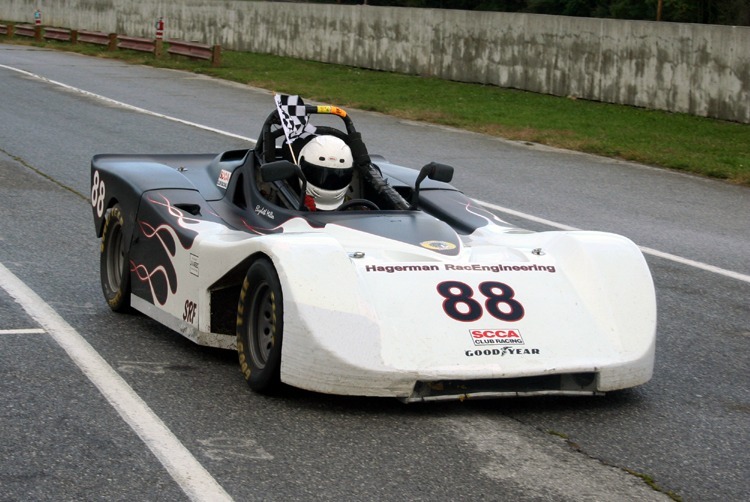 John has emerged as a serious competitor in all levels of Spec Racer competition in not only the Mid-Atlantic area, but also the Northeast Conference as well. Greg Obadia of Elgin Racing shined in his first year of SRF racing by winning the 2015 MARRS SRF3 Championship. Driving an HRace rental car, Greg scored multiple race victories while typically capturing the pole. He also just barely missed winning the 2015 Northeast Conference Majors Championship, finishing second, just a couple of points behind. After a narrow miss in 2010, Elizabeth Miller won the 2012 SRF Mid Atlantic Road Racing Series Championship. 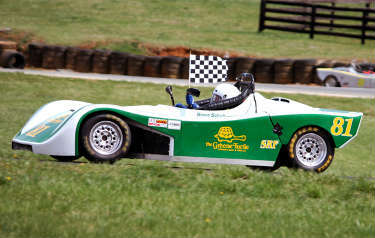 With races at Summit Point, VIR, Watkins Glen, New Jersey Motorsports Park, Nelson Ledges, and Charlotte Motor Speedway, Elizabeth scored several wins and top-5 finishes to claim the season crown. Site design and hosting by Shults Dot Com. Copyright © 2019 Hagerman RacEngineering. All rights reserved.